A debt-ridden farmer allegedly committed suicide by jumping in front of a train in Poras area of Madhya Pradesh's Morena district. The incident comes days after the state's Mandsaur district witnessed a violent farmer protest. 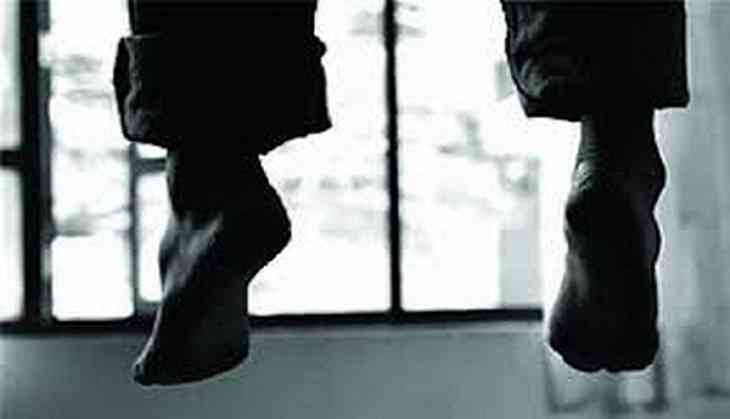 Earlier, two debt-ridden farmers had committed suicide in Madhya Pradesh's Hoshangabad and Sagar. The farmer suicide is increasing by the day in the state following Mandsaur farmers' agitation.